Comments: In the warmer areas it is evergreen, while it is semi-evergreen in the colder regions. It is a slow grower. 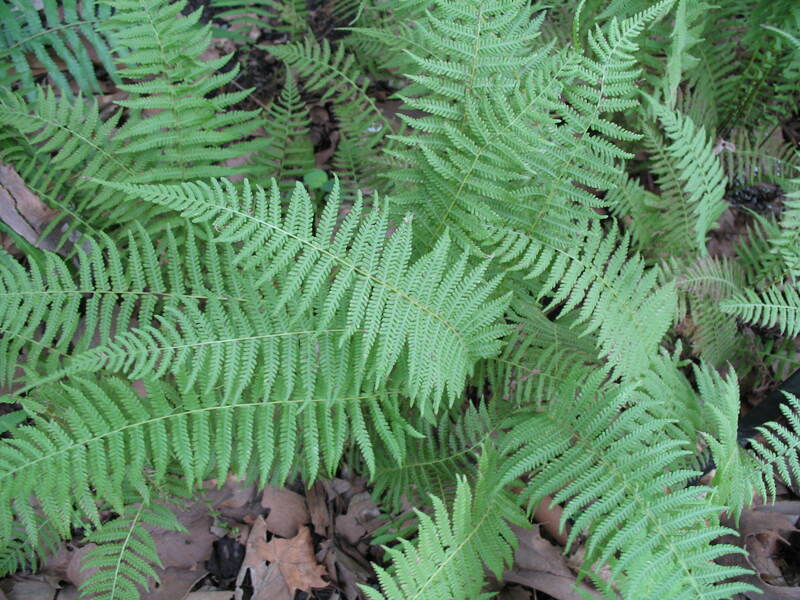 It has lanced shaped, leathery, triangular fronds.